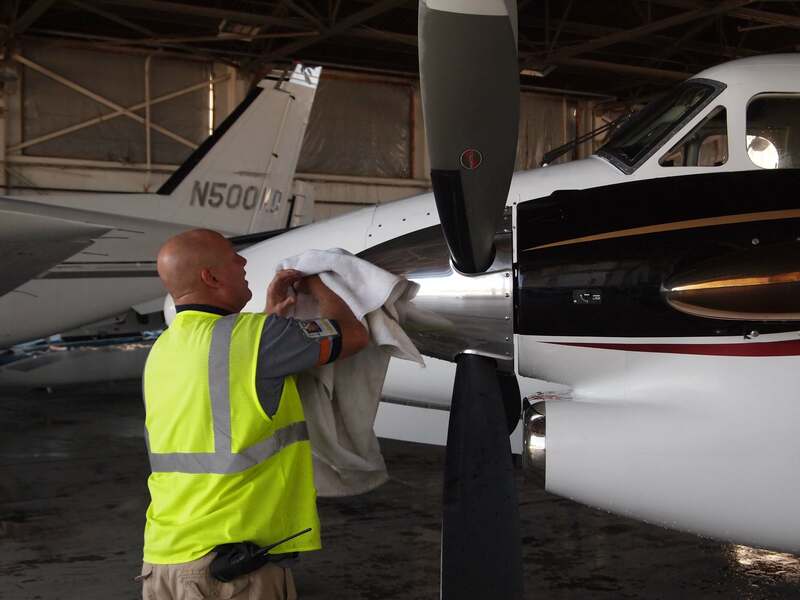 Winner Aviation offers certified professional aircraft detailing services to help you maintain the appearance of your aircraft and to help you protect your investment! 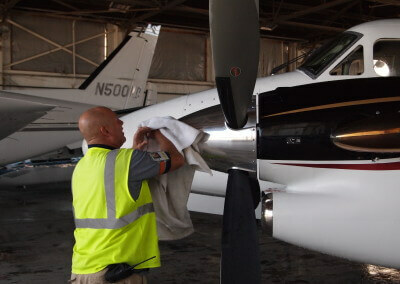 For your convenience, Winner Aviation offers mobile aircraft detailing services. 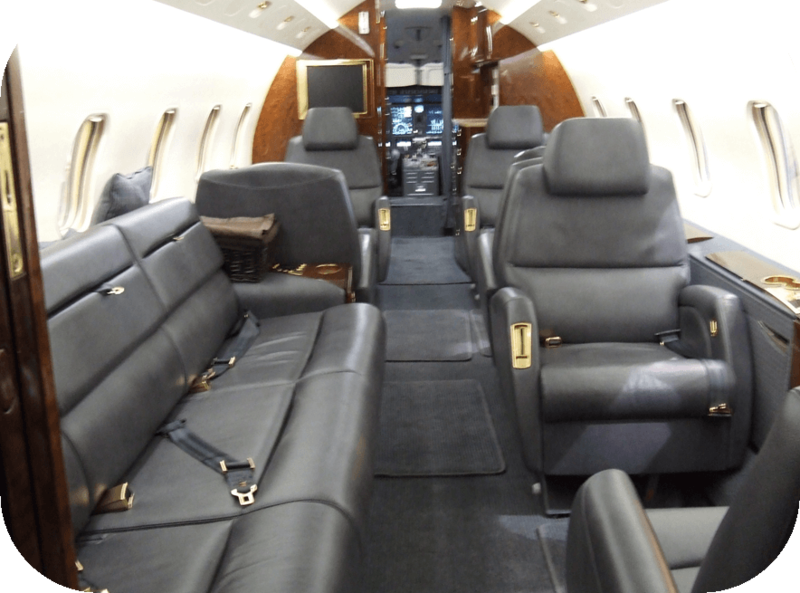 Winner Aviation is here to exceed our customer’s aircraft detailing needs and expectations. 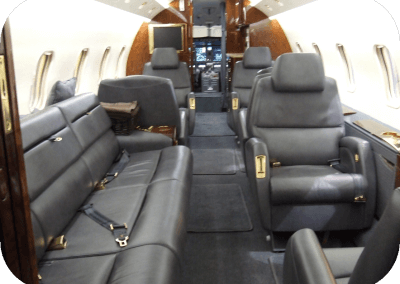 For more information or to receive a quote from one of our certified Professional Aircraft Detailers, contact 1.800.837.4964 or by emailing detailing@winner-aviation.com.